♦ Ma Griffe by Carven is a Chypre Floral fragrance for women. Ma Griffe was launched in 2013, The fragrance represents ideas of spontaneity, Parisian elegance and approachability. 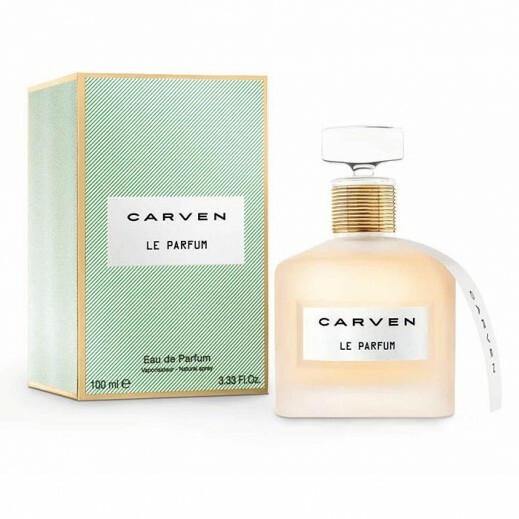 ♦ notes of fresh mandarin blossom, apricot and delicate white hyacinth. The heart captures authentic bouquet of flowers that includes sweet pea, jasmine and ylang-ylang. Notes of sandalwood, osmanthus and Indonesian patchouli form the base of this fragrance.